With over 25 years of experience as a speech therapist, Kim has a broad scope of clinical and operations expertise. 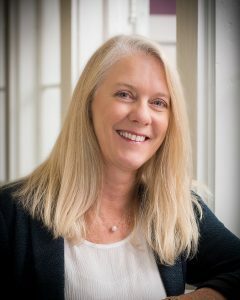 Building Carolina Therapy Services into a leader in therapy services in North Carolina is her proudest professional achievement. 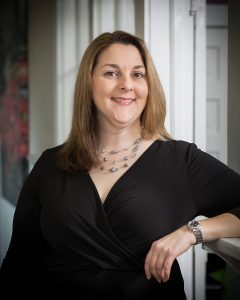 Kim loves being a therapist and her passion is shared with her team as she continues to train and mentor other clinicians while continuing to treat medically complex pediatric dysphagia clients. Carolina Therapy Services invests in the development of clinical programs to ensure our clients and clinicians have access to the latest innovations in rehabilitation. 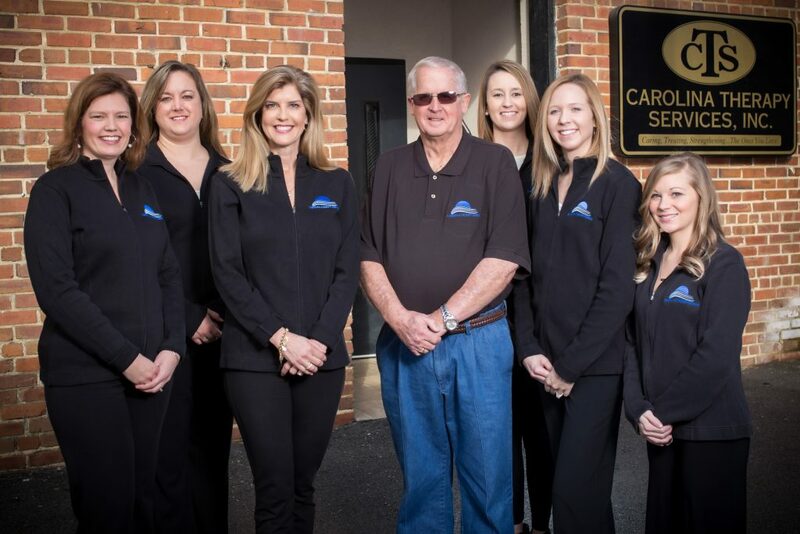 A specialist in geriatric care, Jim has served geriatric clients across North Carolina as a Nursing Home Administrator, owner-operator, and consultant for over 30 years. He understands the complexities of reimbursement and regulation in the Long Term Care industry. Jim is a passionate patient care advocate who believes rehabilitation is key to maintaining a state of wellness and returning many seniors back to the independence they strive for to live a fulfilled life. Christy is an avid learner and has recently completed her Doctorate with a concentration in the area of Dysphagia. Her dissertation "Dysphagia and Feeding Preparation: Increasing Knowledge and Skills of Nursing Assistant Students" was presented at the Dysphagia Research Society Conference. She enjoys mentoring new clinicians and sharing her vast knowledge and passion in the area of geriatric care with her team. With over 20 years of experience in speech therapy and operations, Kristie is a dedicated patient advocate with an expertise in pediatrics. 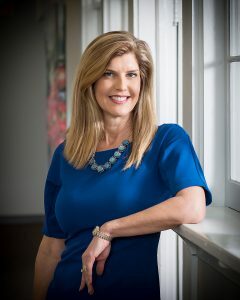 She has owned a private pediatric practice and brings enthusiasm to our pediatric programming. She continues to treat and enjoys sharing her passion for therapy by advancing the clinical skills of her team. Kristie has received her Level I PROMPT training and has received specialized training in the Beckman Oral Motor Approach. Brad has worked in a variety of clinical and operational roles in both adult and pediatric settings. 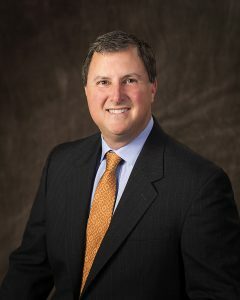 He is a policy and reimbursement expert and has served in leadership roles for several statewide organizations. 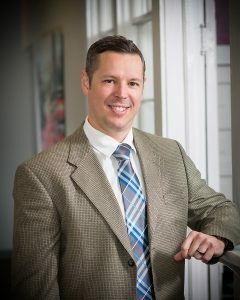 Brad oversees compliance and adherence to regulatory changes and leads the clinical training and programming for Carolina Therapy Services. Michelle is the longest serving member of the Carolina Therapy Services leadership team. She is an integral part of the team working toward excellence in clinical care and ensuring positive clinical outcomes. Michelle's broad-ranging operations and clinical expertise make her a valuable resource to our clinicians, customers, and clients. 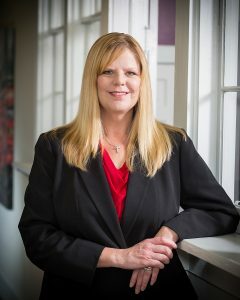 With over 30 years of experience in both clinical and operational roles, Donna has developed the passion for improving patient care and functional outcomes. 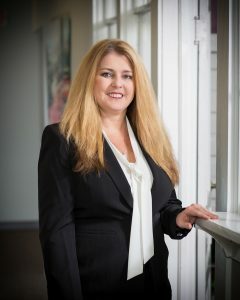 She has an extensive clinical background including pediatrics, geriatrics, acute care, home health, school system, outpatient, and long-term care. Donna is dedicated to the mentorship, clinical growth, and program development of our employees, allowing us to provide a high quality of care.